Glad you come to this page to know more about us! On every blog, there’s always a story, a story on how it all started, what is this all about, what is this for you? Basically, what is this website about? Let’s start with my first camping experience with my girlfriend. 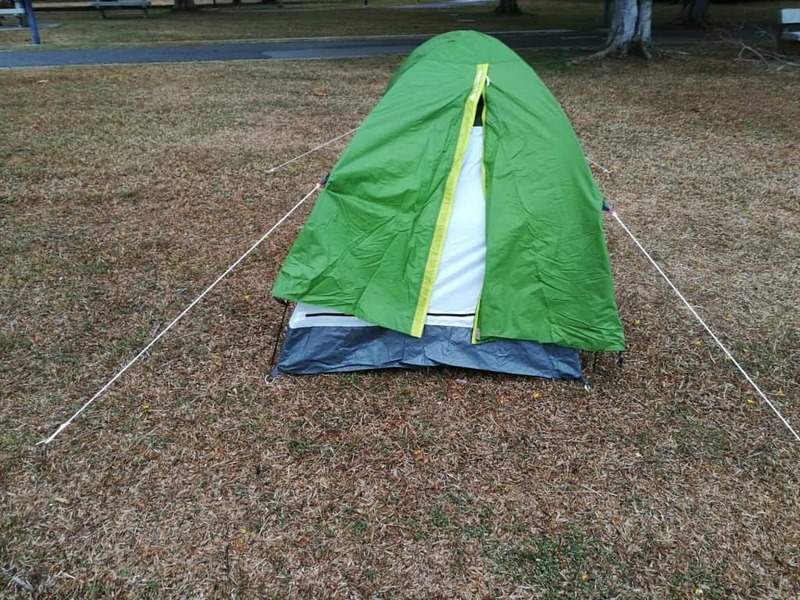 We had totally no idea about the components of a tent, and how to pitch one. We went to a store and saw the display tent neatly set up. We thought it looked easy to set up, hence we went ahead to buy a really cheap tent and went to the campground. We laid the tent floor, looked at each other and went “Okay, so what’s next?”. Yeah, we had an instruction manual but it wasn’t of much help. So after messing around with the structure for about half an hour, we realized we need to extend the fiberglass poles and hook up our tent walls on them. It was just a two-man tent but we took a long time. Putting the rainfly over was easy though. And yes! Our humble tent was set up. So the rest of the day was just eating and doing stuff. After admiring the stars for a long time, we turned in for the night. Next morning, we woke up in sweat. There wasn’t any rain in the night, but it was really humid. There was condensation on the tent. Later, we found out that there was little ventilation because we covered the tent with rainfly. So we went out, cooled ourselves down, tore down the campsite and went back home for a good shower. Imagine the bad odor incurred as we sweat throughout the night spent on a poorly ventilated space. Gross huh? You know that feeling. Nonetheless, we did bring back some insights from this trip. Okay, that’s all for the story. And this leads to what this website is about. We definitely made some really basic mistakes and we didn’t prepare in advance. We bought a cheap tent because all other tents looked pretty much the same. But now we know better, and we want others to know better. So there you go, we make this website so that campers can benefit from the learning experience and make every trip in the future a pleasant one.